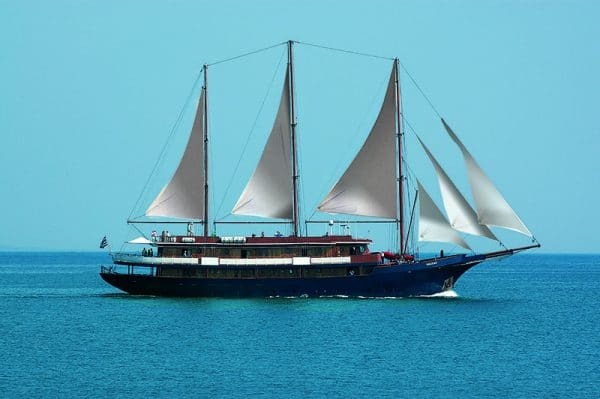 Cruise Croatia’s stunning coastline all the way from Opatija to Dubrovnik enjoying no less than four Unesco World Heritage sites along the way. 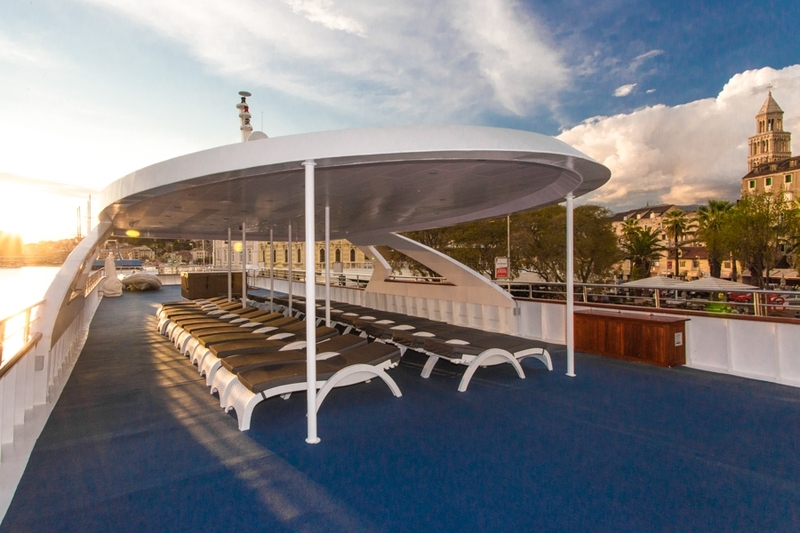 If there was ever a cruise to show you a selection of Croatia’s best highlights this is it. 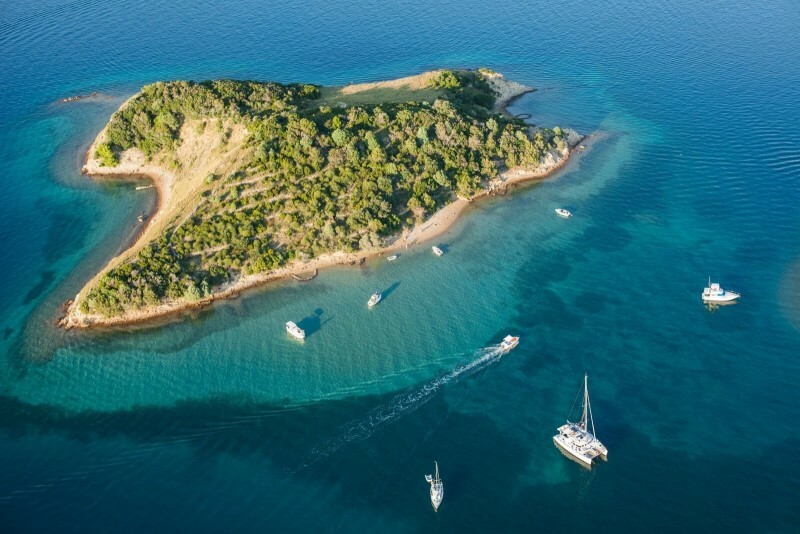 Spend your mornings admiring the spectacular scenery, with swim stops in the crystal clear waters of idyllic coves, your afternoons and evenings exploring some of the most famous and historic towns and cities of Croatia. 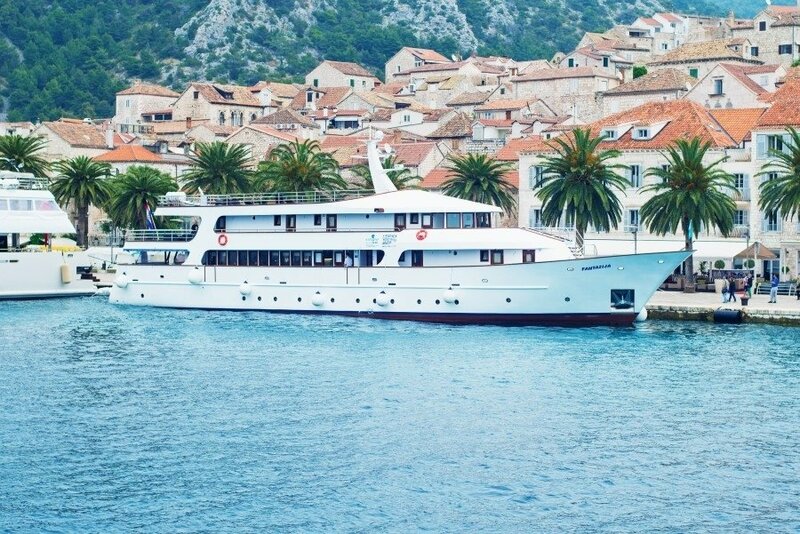 Whilst the cruise explores almost the entire length of Croatia’s coast we still ensure you have plenty of time to explore and to relax. 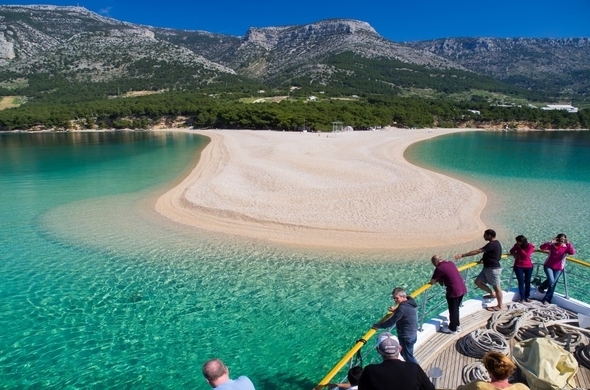 Early afternoon departure towards Rab, which is known as the “island of love”. Once we arrive there will be a guided walking tour of the city, with it’s medieval walls, palaces and squares, plus the famous four towers. After the tour we will sample the special Rab cake, which according to legend, was created by local nuns for a papal visit. After breakfast we will depart to Zadar, the oldest university town in Croatia, with it’s mighty city walls and over 30 churches. 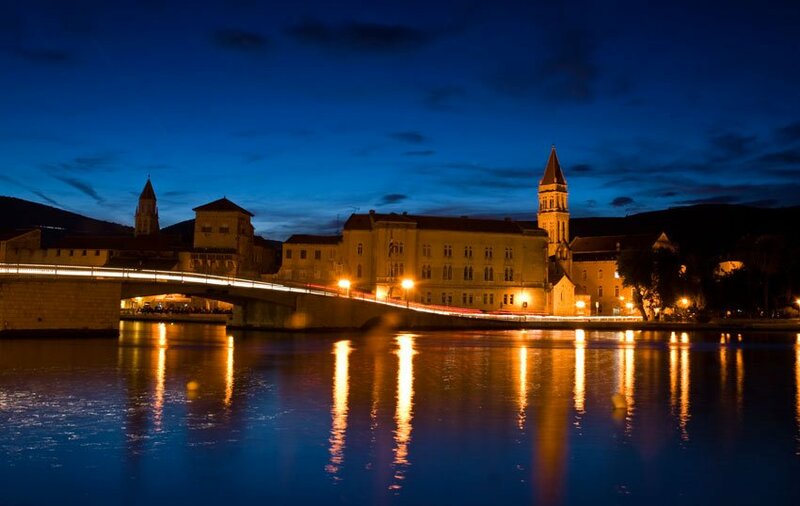 In the old town you find museums and former noble families palaces and villas. Watch the fabulous sunset from the city’s waterfront. There will guided walking tour of the city, followed by a tasting of Maraschino cherry liquor. 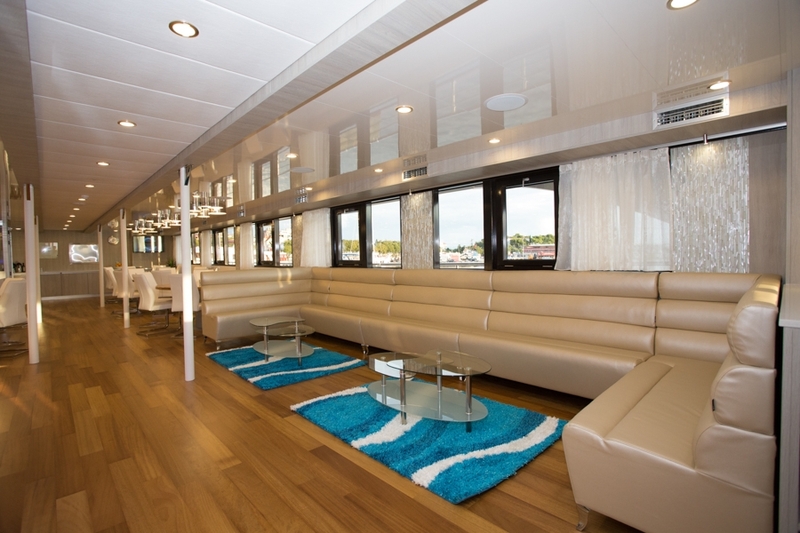 First we will cruise towards Skradin and then board a coach to the Bibich winery for wine tasting and a light tapas lunch. Once back in Skradin, we will walk through the Krka Waterfalls National Park, and visit the “Skradinski Buk” – the most popular part of the waterfall area. There are 17 waterfalls with cascades of up to 100 meters wide. Remember to bring your swimwear so you can enjoy a dip in the crystal clear waters. 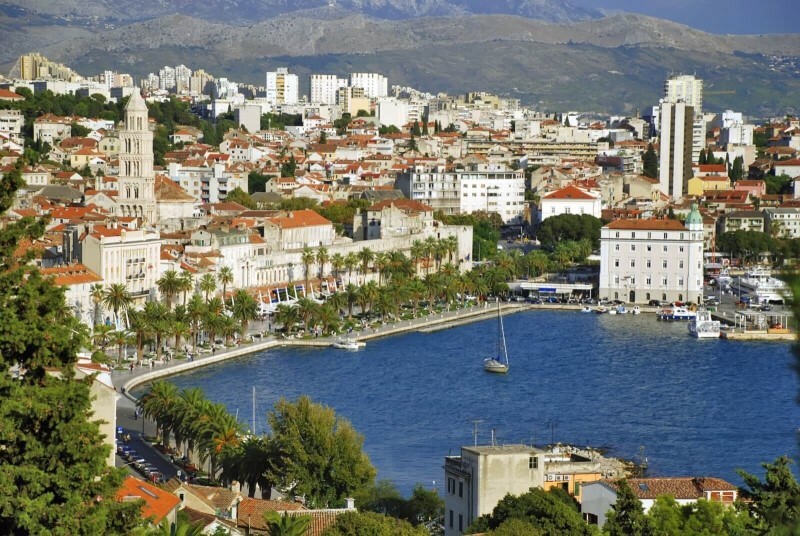 In the afternoon we will head to Sibenik, where you can explore in the old town, wander along the waterfront or enjoy some boutique shopping. Dinner on board. 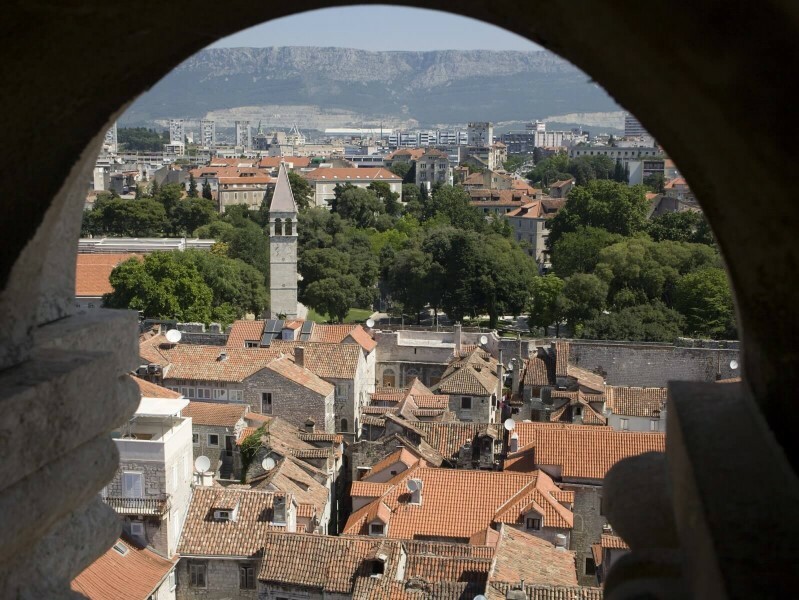 Today we will continue south towards Split – Croatia’s second largest city and home to the retirement palace of the Roman Emperor Diocletian, which is now under UNESCO protection. 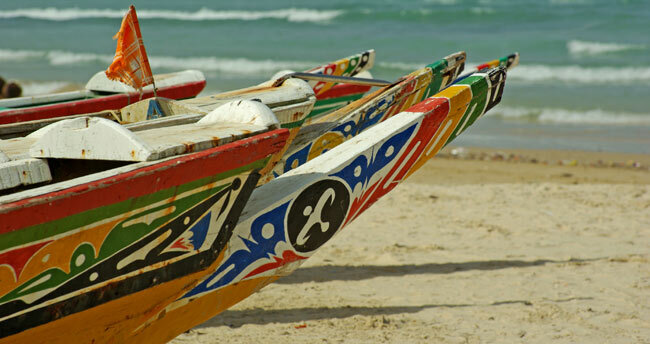 There will be a guided walking tour through the bustling old town and market. 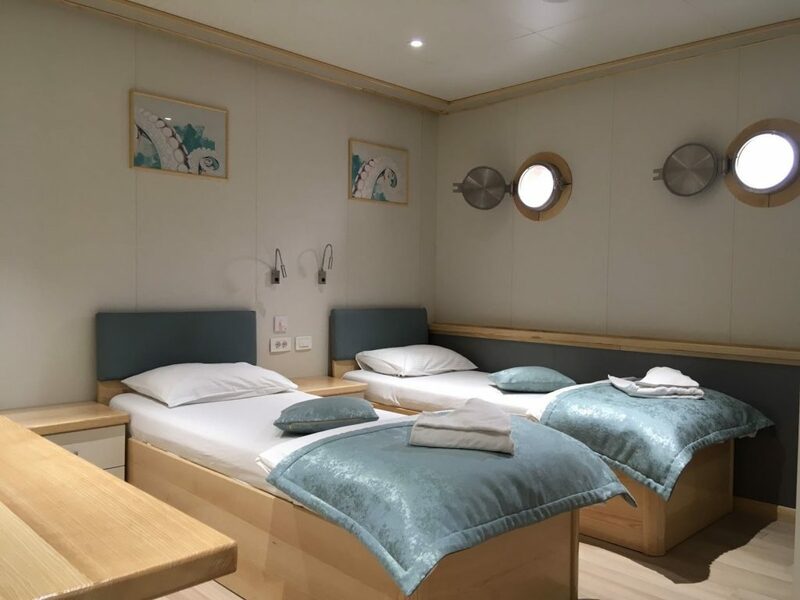 Overnight on board in Split. Today we cruise to Metkovic, on the banks of the river Neretva, where we will explore one of the last remaining wetland deltas in Europe. We will ride on a barge and discover flora and fauna, wild birds and the traditional way of life of the local Neretva people. We will visit the archeological museum of Vid, which holds the remains of a Roman temple and marble sculptures of Roman emperors and their family members. 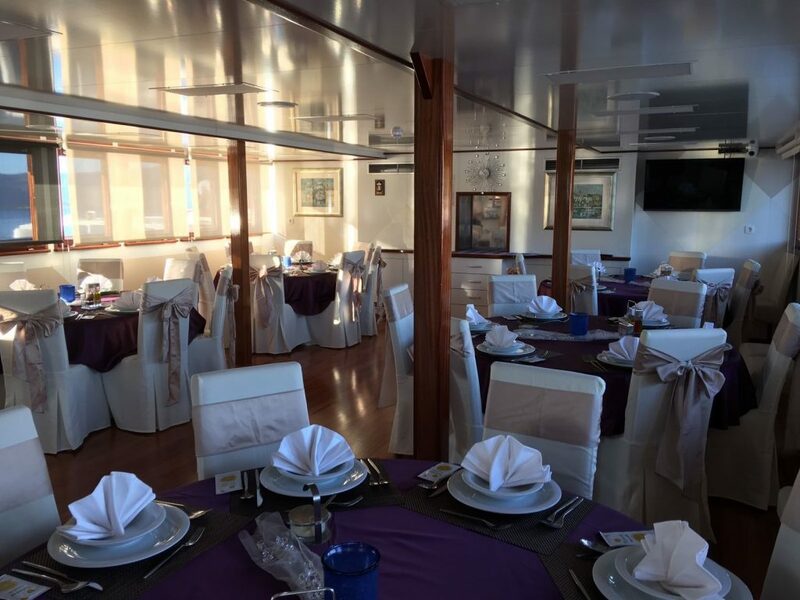 In the evening we will have the Captain’s dinner on board with live entertainment. 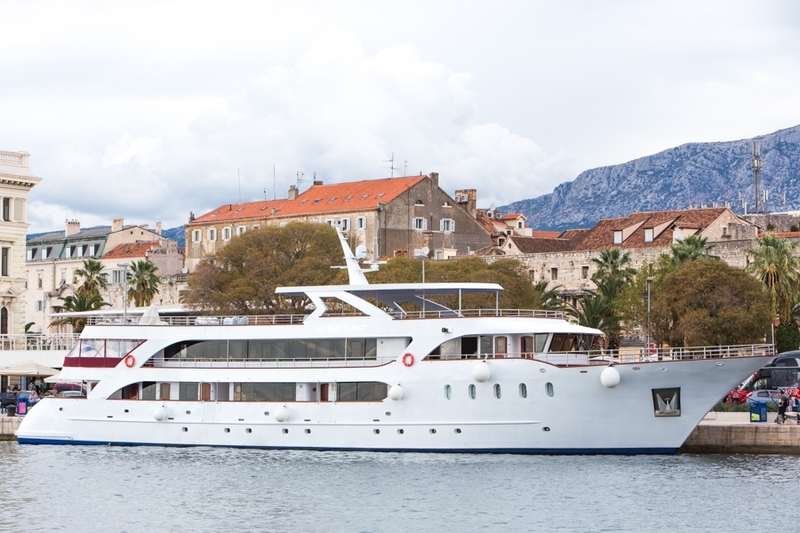 This morning we will depart to Korcula – the birthplace of Marco Polo. 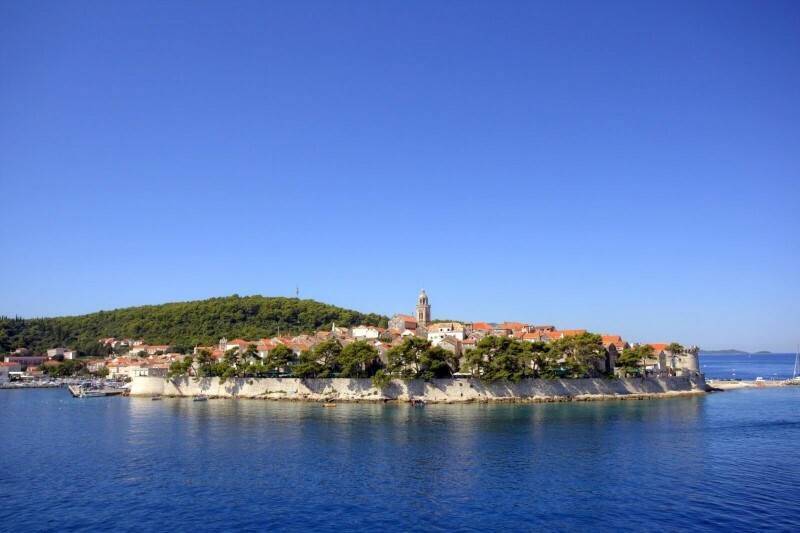 Much of the island is covered in black pine forests and so Korcula is know as the “black island”. 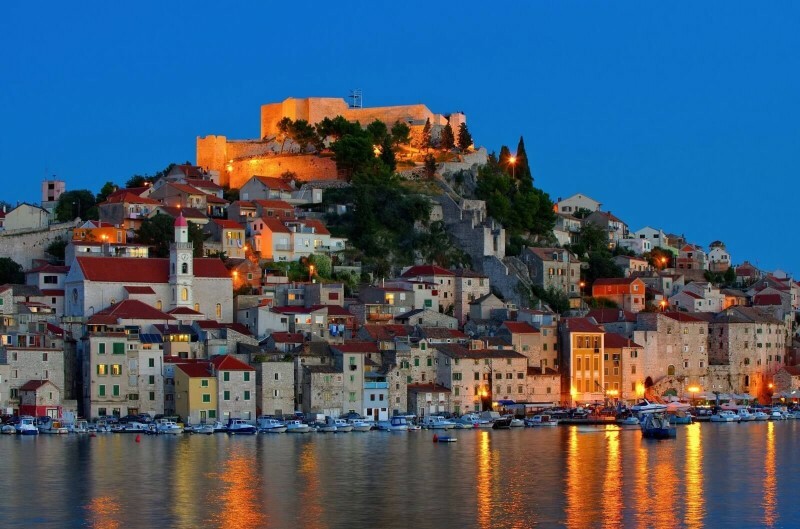 A guided walking tour will take us through the medieval walled old town of Korcula, where there are lots of traditional Croatian konobas, restaurants and cocktail bars. 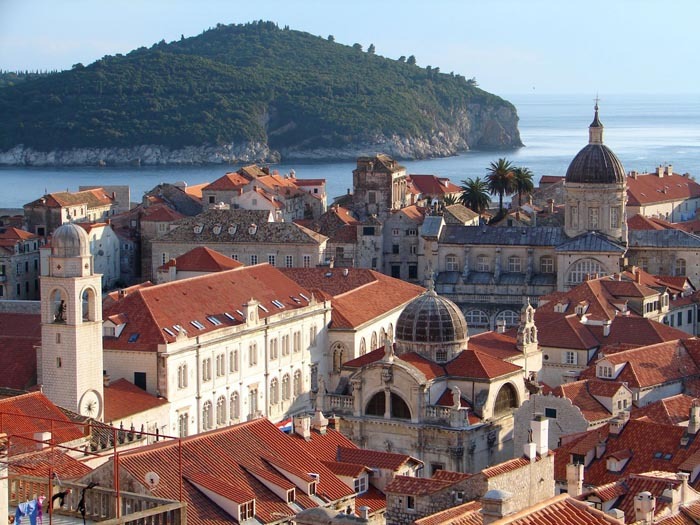 Today we will cruise to the famous walled city of Dubrovnik, which was described as “heaven on earth” by the writer George Bernard Shaw. Lunch will be served on deck as we head for Gruz harbour to dock. 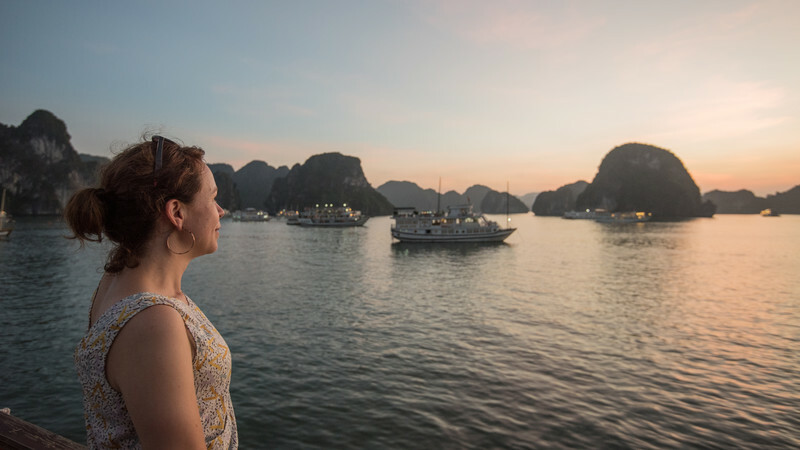 Once we are moored, there will be a guided walking tour of the city, or you may explore on your own if you wish to take in any of the museums, amble along through the old town or take the cable car to Srd mountain for spectacular views over the city. After breakfast it will be time to say goodbye to the crew. Disembarkation and transfer to Dubrovnik airport. 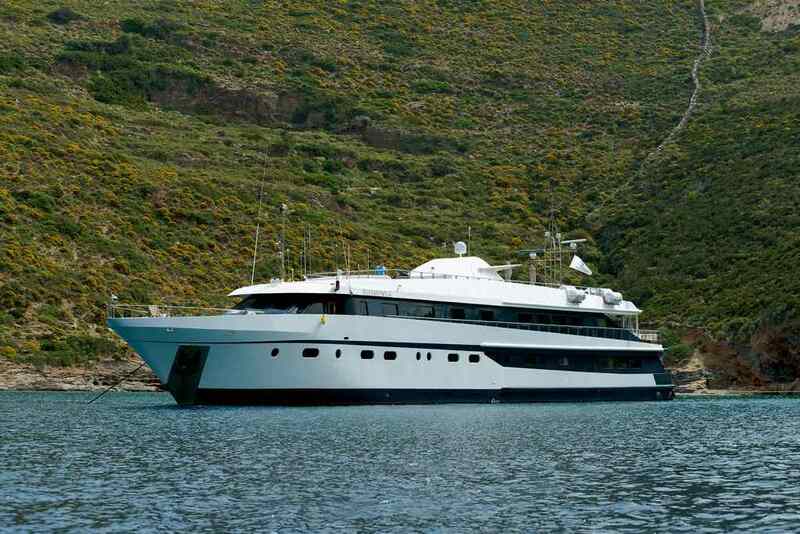 The motot yachts of the Katarina Line fleet are modern and state of the art ships 42 to 47 meters in length. 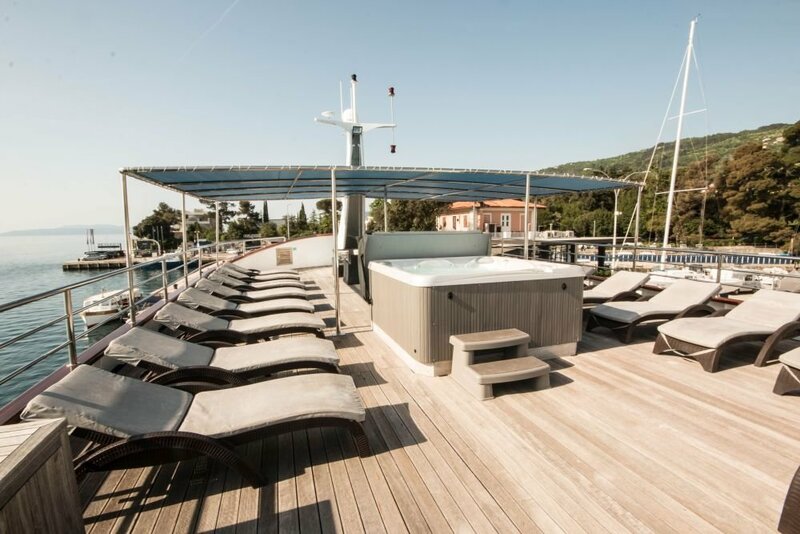 Spacious sun deck includes a hot tub and sun beds to enjoy wonderful Adriatic scenery. 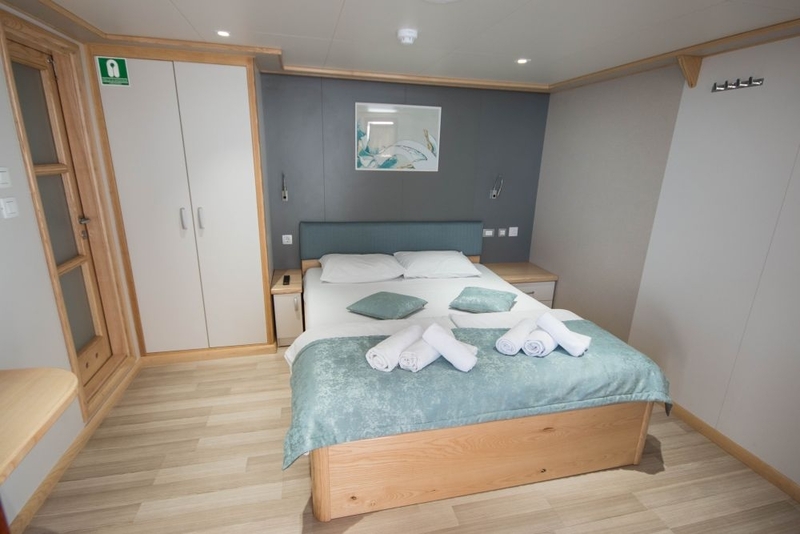 On the aft deck there is a swimming platform with swimming stops being a regular feature of these cruises There is a spacious lounge and restaurant area, and spacious, lavishly designed, air-conditioned en-suite cabins with double or twin beds, safety deposit box, bathroom toiletries, hair dryer, cupboard & wardrobe cabinet. 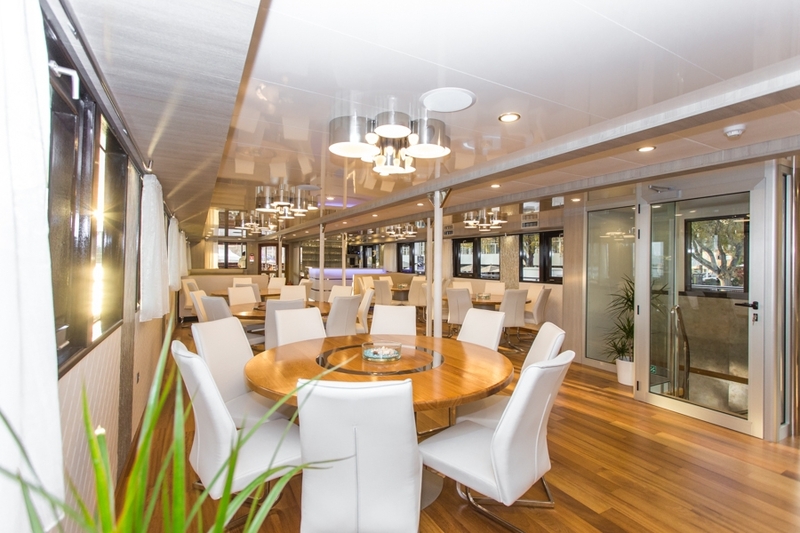 Cabins are 12 to 17m2 in size. 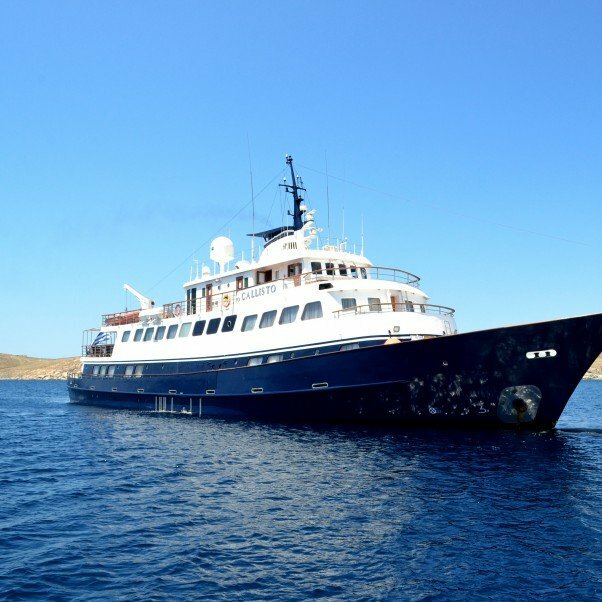 You will depart from the coastal town of Opatija, and disembark this wonderful cruise in the historic city of Dubrovnik which is on most peoples bucket list, so if you have not already visited, we recommend you extend your stay with at least a couple of nights ashore to capture the atmosphere of this unique city, now even more famous after being the location for much of the filming of Game of Thrones. We know some great hotels in town or in one of the nearby beach resorts so give us a call and we will be happy to arrange it all for you. Direct flights available from London and Edinburgh. 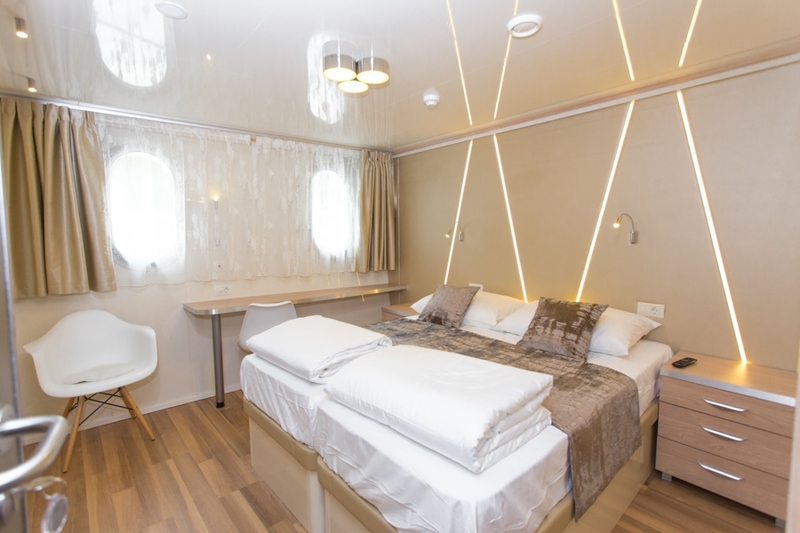 Direct flights from other UK airports are also available and require pre cruise stay. 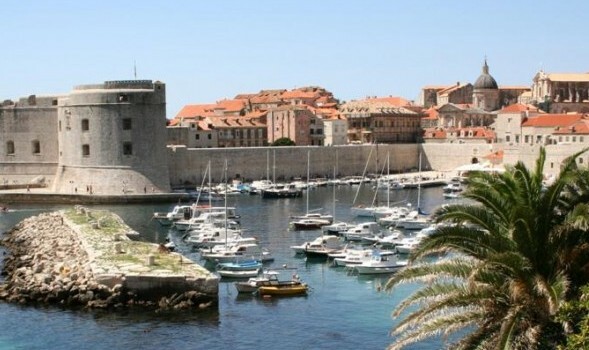 Departure transfers from Opatija port to Opatija hotels or from Dubrovnik port to Dubrovnik airport.